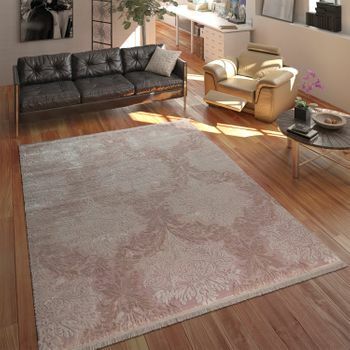 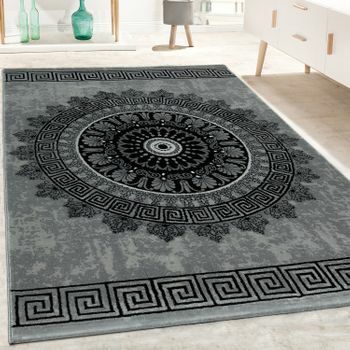 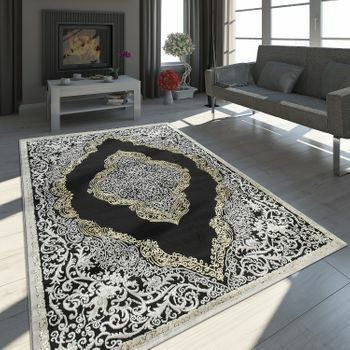 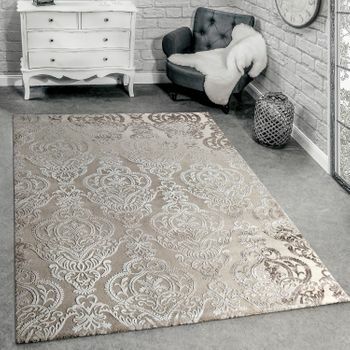 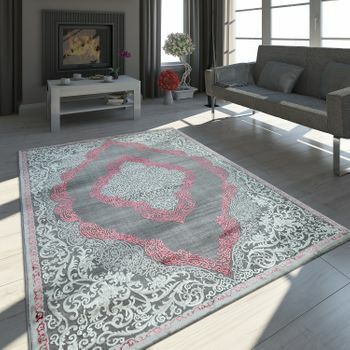 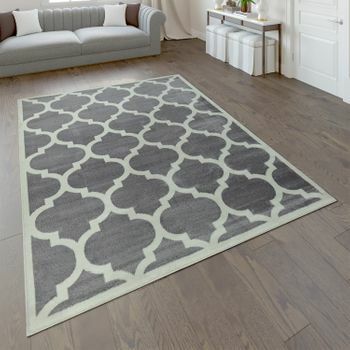 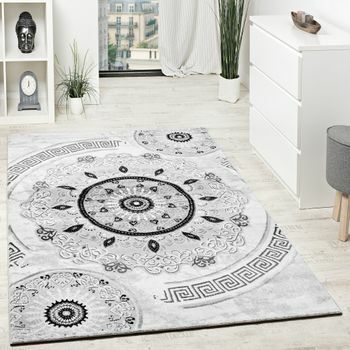 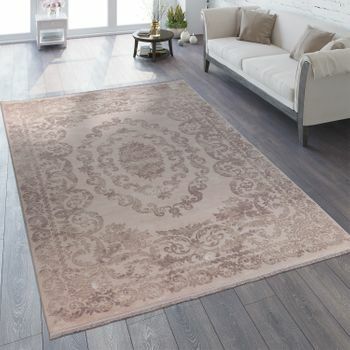 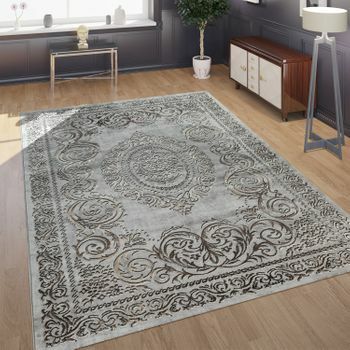 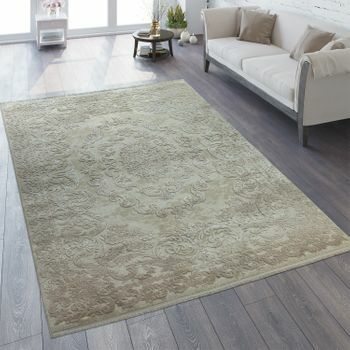 This elegant rug will bring a touch of oriental flair to your home. 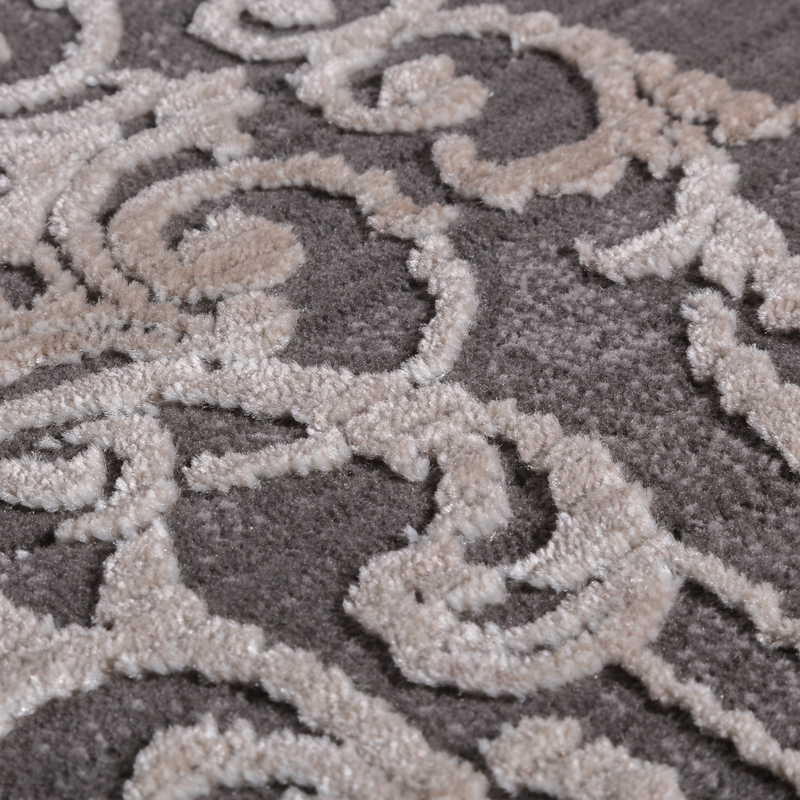 The light ornamental pattern harmonises perfectly with the softly changing grey in the background. 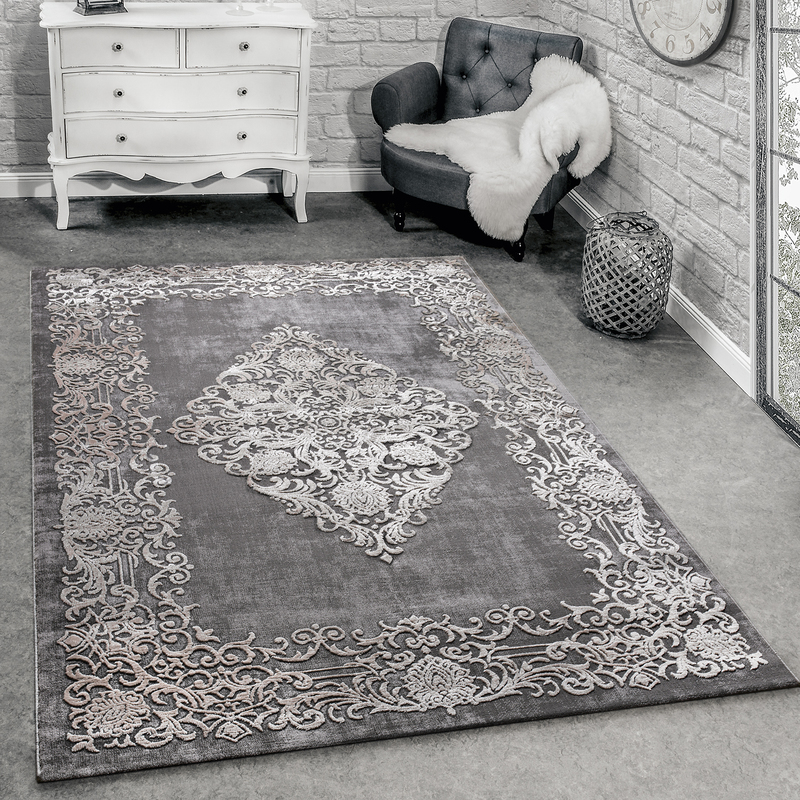 Special feature: A high-quality 3D effect lends an unusual plasticity to the design, which reflects the intensive colour brilliance. 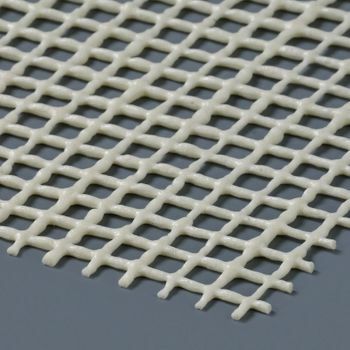 Made from robust polypropylene and polyester, this design is highly durable and hard wearing. 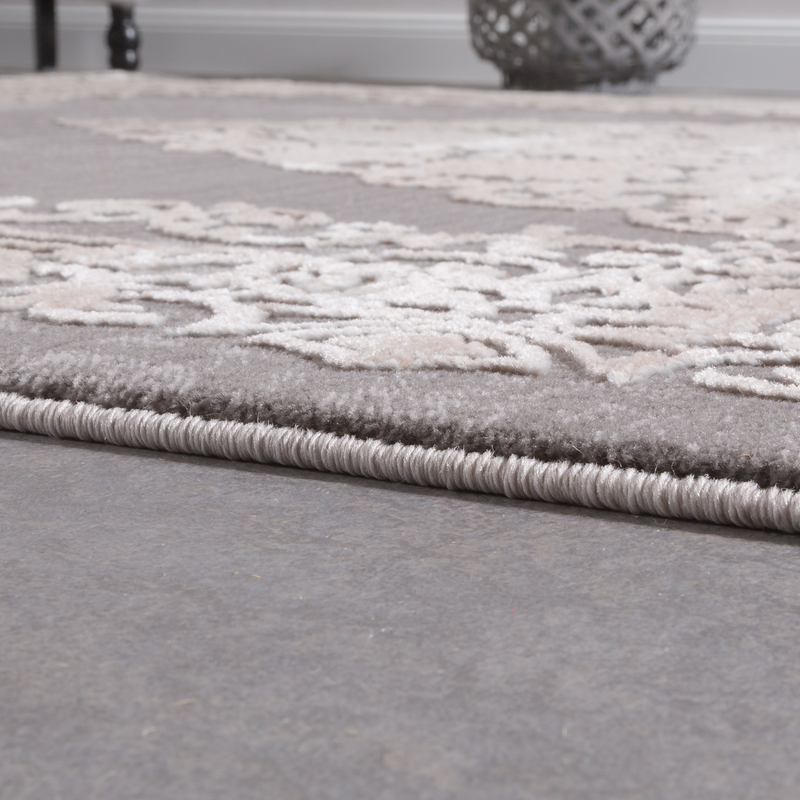 The easy-care surface can be easily cleaned and is also suitable for underfloor heating. 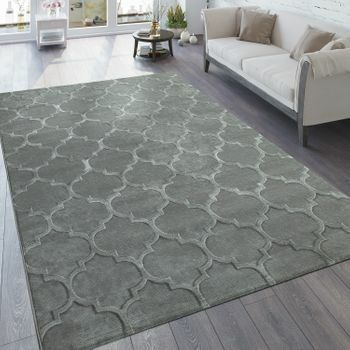 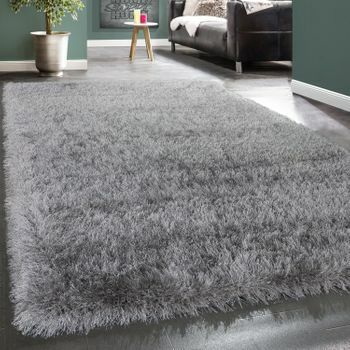 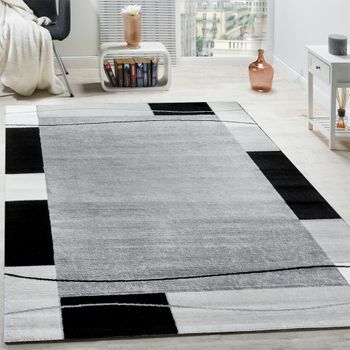 Our tip: The rug is perfect for adding more patina to a clean and modern living room. 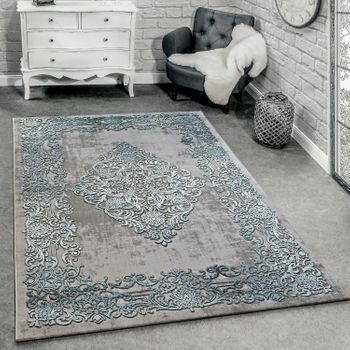 The elegant colour scheme makes this model a stylish accessory for the greatest varieties of wood and furniture.